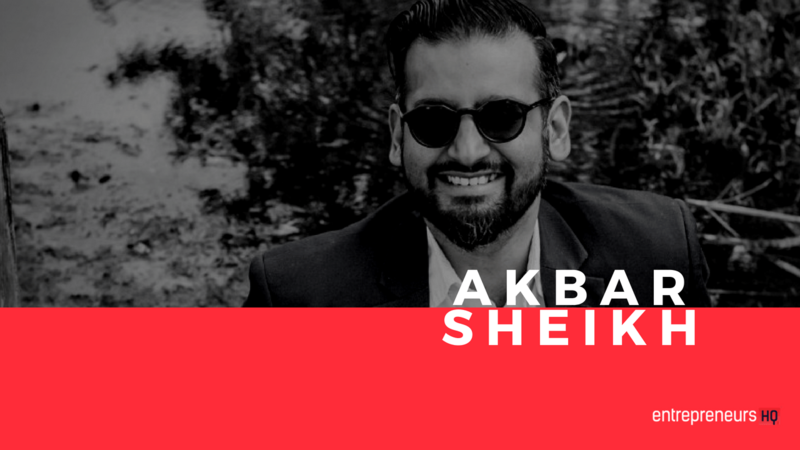 Akbar Sheikh recently helped 5 funnels reach 7 figures in revenue. He started off penniless with online marketing and rose to a top 2% earner in 186 Billion dollar industry within 12 months. 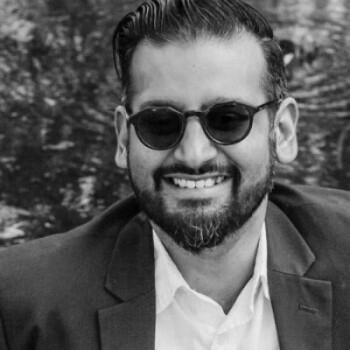 Now Akbar Co-Founded an online mattress site where its core focus is to eliminate homelessness in San Francisco where they also did a 700k revenue. Akbar’s authenticity has been his major key to his funnel success. At the very least, you’ll get a funnel primed for optimal success. One tip that’s really helped me in creating a pretty successful funnel is really parables, narrative, story, copy. This is how you can actually stand out from the crowd. A lot of people are not utilizing this properly. I’m gonna give you a couple of examples. A woman came up to me (client of mine) and she’s a lawyer. She sells wills, but she’s an estate lawyer. She create wills for people. Her website wasn’t converting at all. We looked at it and it was a fundamental-like psychological problem. Here’s the thing, people don’t like to talk about death. They don’t like to talk about their own death. it’s a very uncomfortable topic. Nobody really wants to make their will, it is not a popular thing to do. So we have to really think about it. You know what? The disturbing reality is when people get to the age of retirement, only 2% of them are physically healthy enough to retire and the rest, 98% are actually dependent on charity and their family. So if you can actually retire – two thumbs up! You did something right. You succeeded! You know what I mean? People love recognition. They love getting trophies. So in essence, if you don’t really have much going on, you don’t really need a will. It’s like if the only thing you own is your pair of shoes, you don’t need a will. But if you need one, it’s like, “Hey! You made it!” You have stuff. Smart people plan. Regular people just go with the flow. We wanted to change the rhetoric and the psychology of the book and say “Congratulations! You can get a will and make it this elite kind of trophy!”. No one’s really doing this and that they’re all talking the same language in the industry. Like “Don’t organize your legacy”, or “Don’t cause a fight after your death”, “Don’t cause a fight and make sure you know what’s happening”, and a lot of death related things. And it just doesn’t convert. It’s thinking outside the box.